It is difficult for a new website owner to aim for increased traffic and ROI in the first few months online without a proper online marketing strategy in place. Harnessing the power of SEM or search engine marketing can be advantageous and is a necessity in today’s online business landscape. 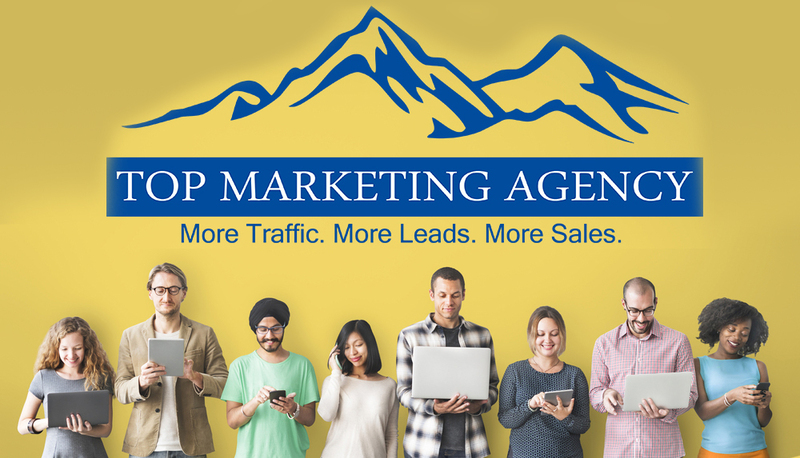 Top Marketing Agency is the ideal Seattle SEM Company for businesses seeking to improve their customer base and online presence through SEM strategies. Use of ethical strategies: We use only ethical methods of online search engine marketing. We understand that our reputation and that of our clients is on the line. Transparency in all aspects of service: We provide reports for all phases of the SEM process, including planning, operations and post-operation. Offering only relevant services: We evaluate every client’s individual needs and determine exactly what services will be the most beneficial. There are no hidden contract policies to the agreed terms of service. Continued research on new SEM approaches: We are pleased to provide new and effective SEM innovations as they are developed and bring this information to our client’s attention. Choosing Top Marketing Agency as your Seattle SEM Company is a wise decision. Contact us today at 888-843-9840 to discuss your SEM campaign and business requirements. We look forward to speaking with you.